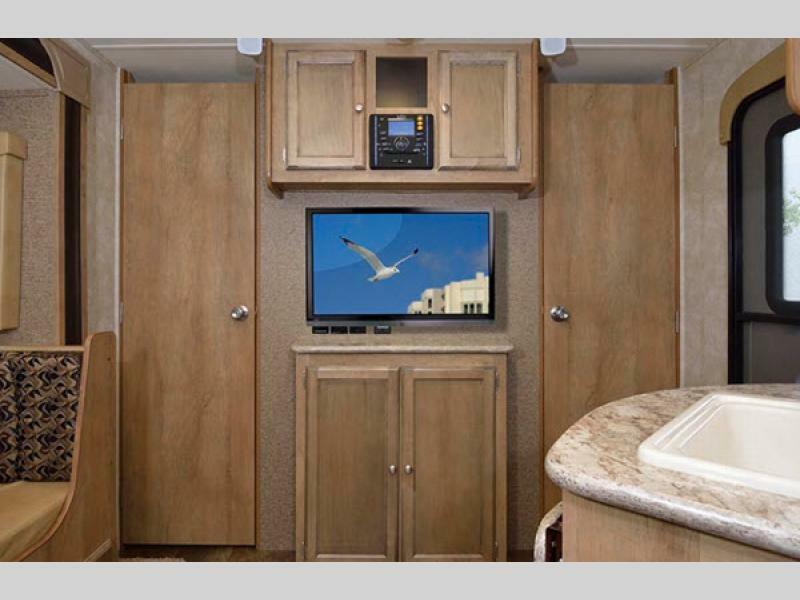 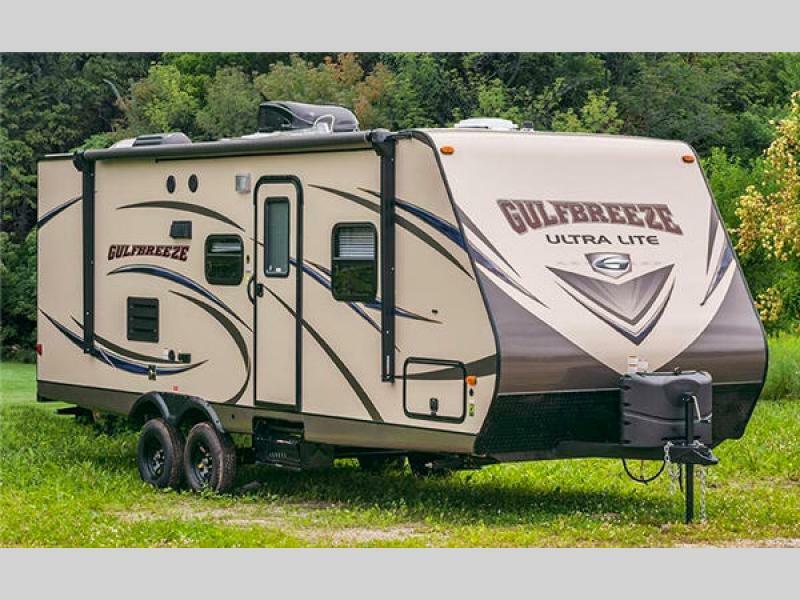 The Gulf Stream Gulf Breeze Special Edition Series travel trailers are now available at Sullivan RV. 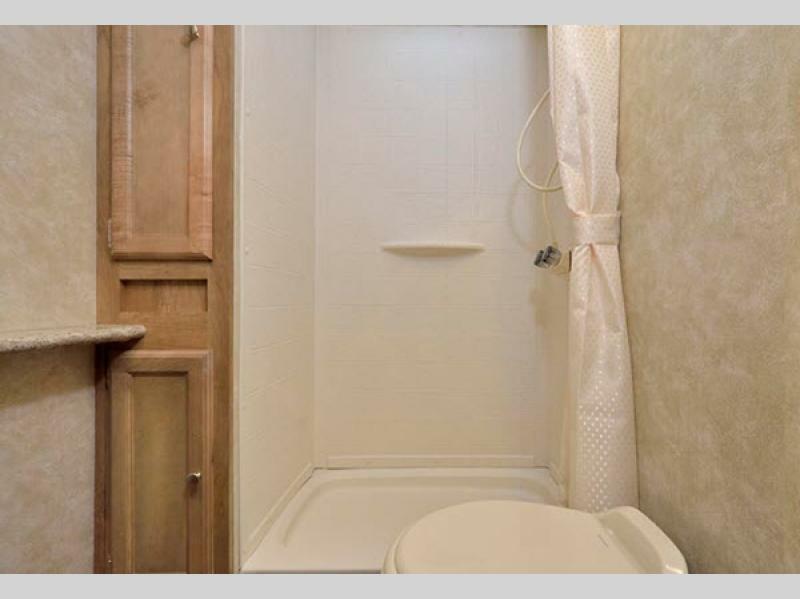 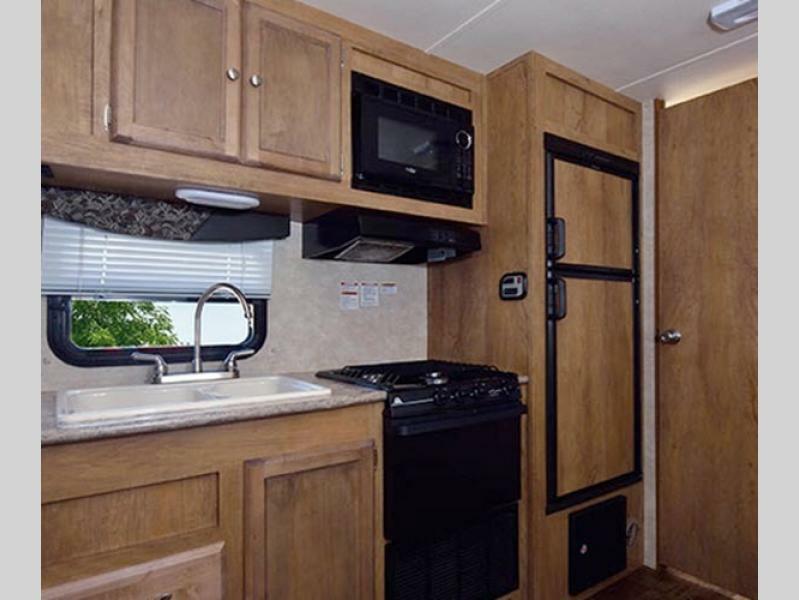 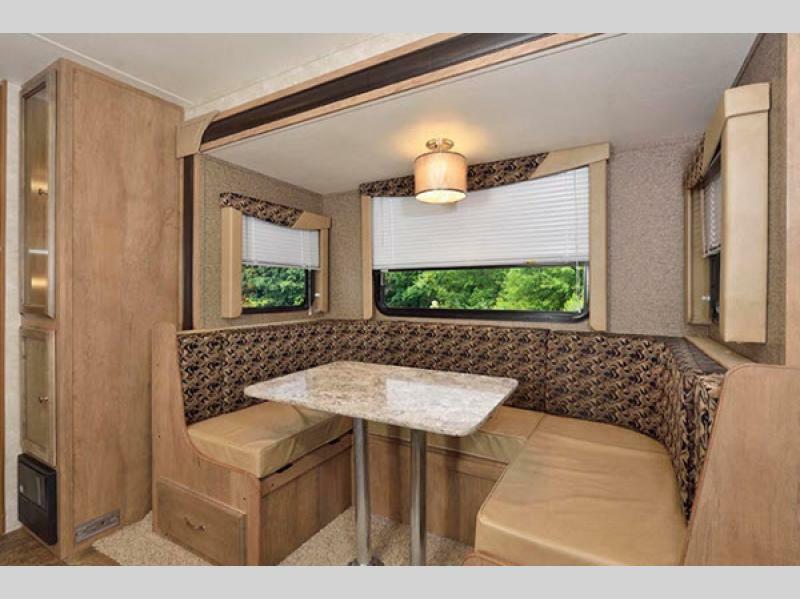 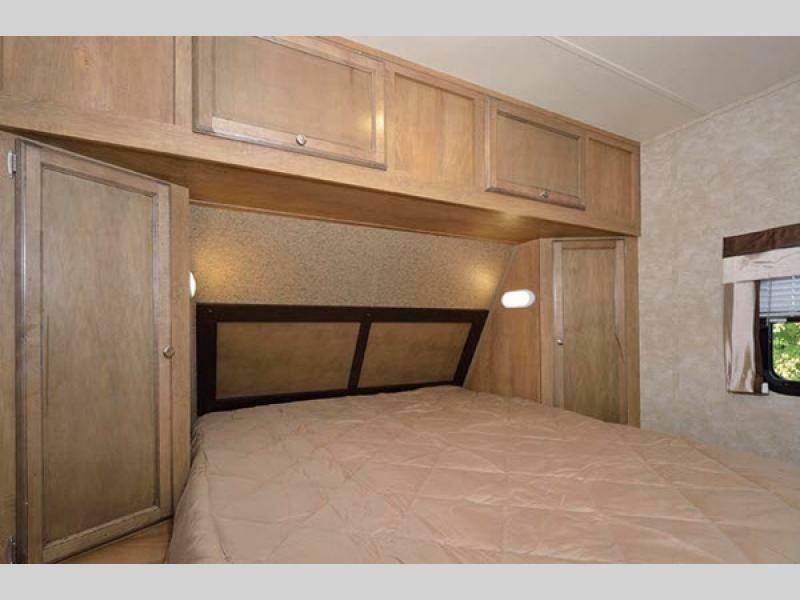 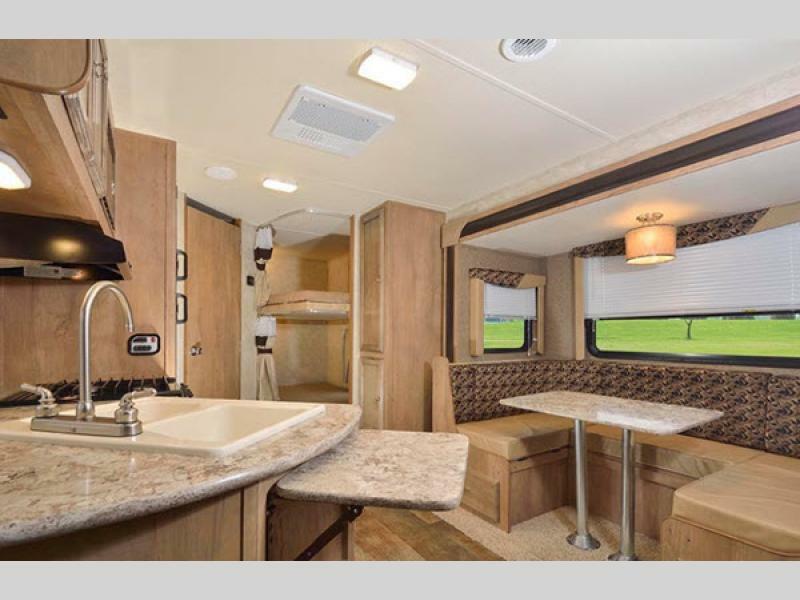 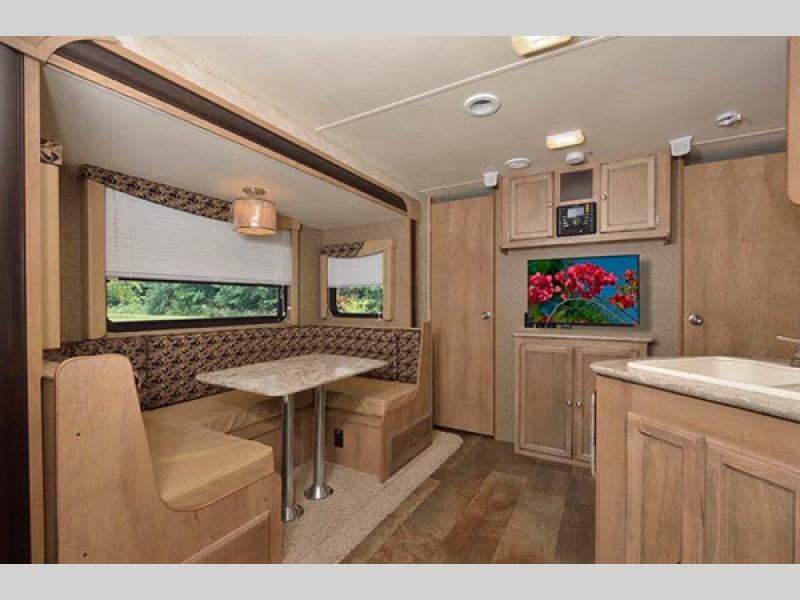 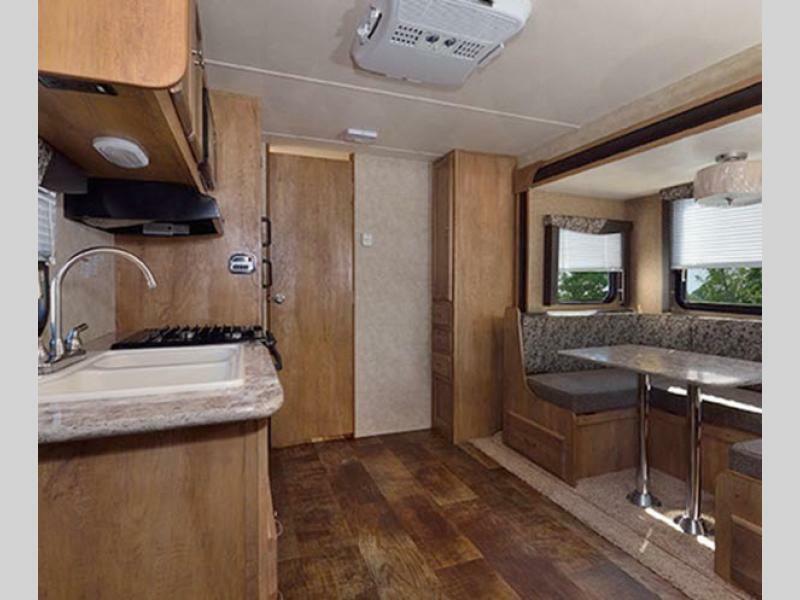 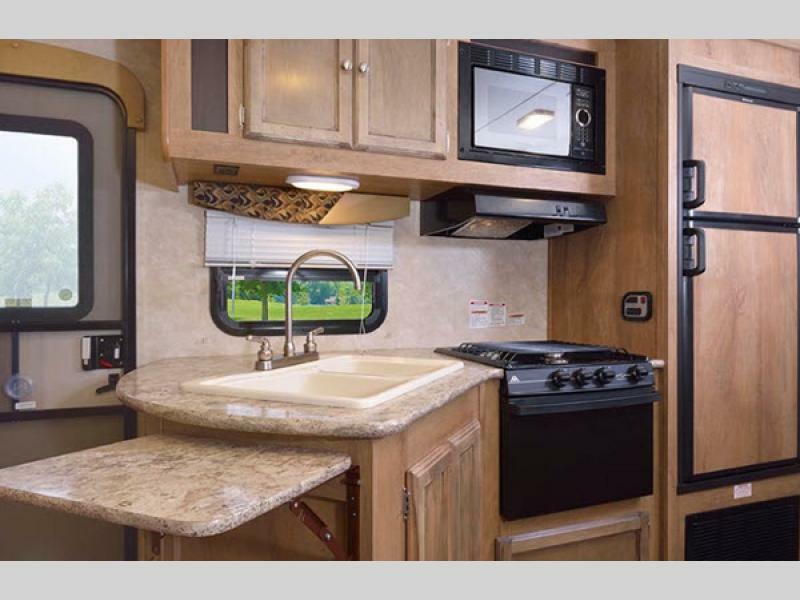 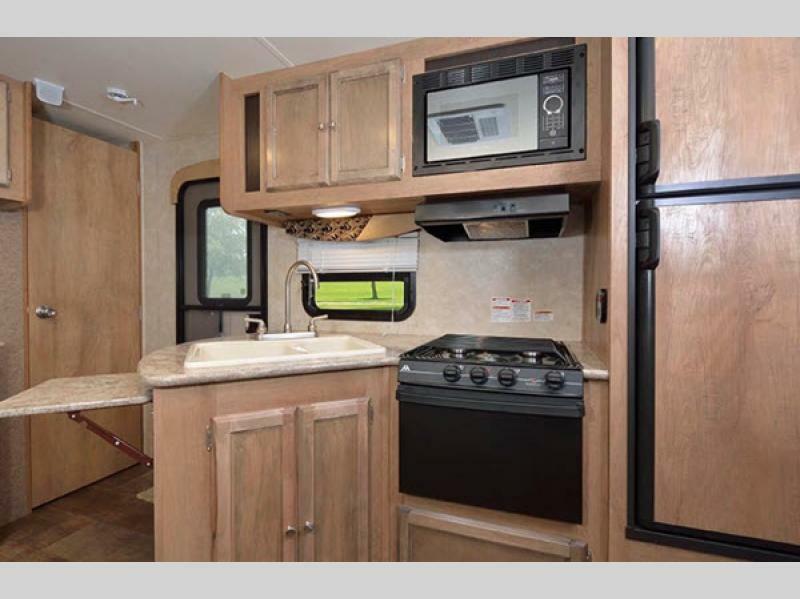 These entry level units feature laminated fiberglass exterior sidewalls and a one piece vinyl roof, plus interior vintage wash ceiling panels, solid wood core cabinet stiles and doors, easy care vinyl walls, designer window treatments, plus so much more! 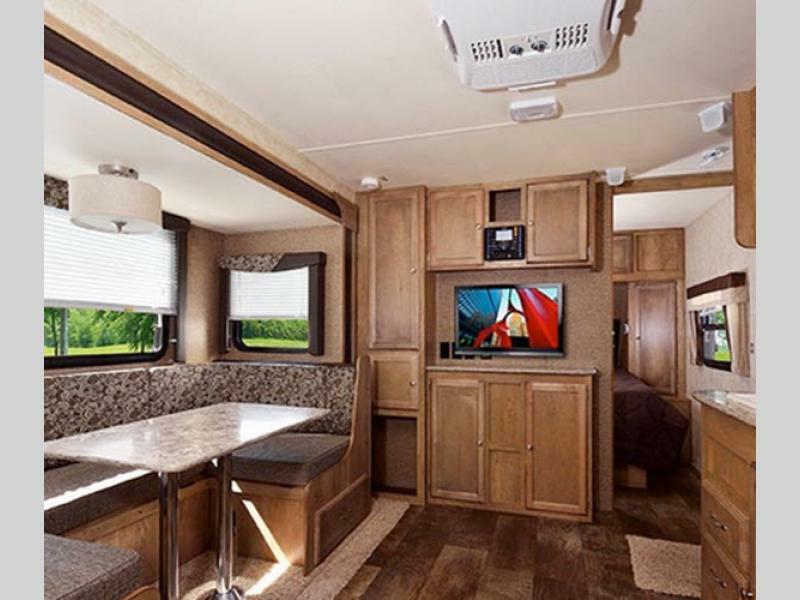 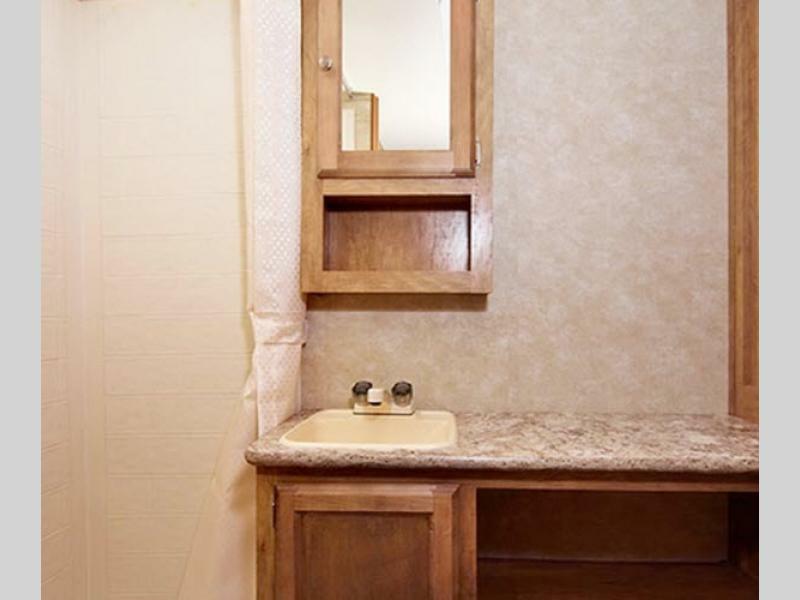 You will also love the available options and packages that can be added to customize each unit to your specific needs and lifestyle. 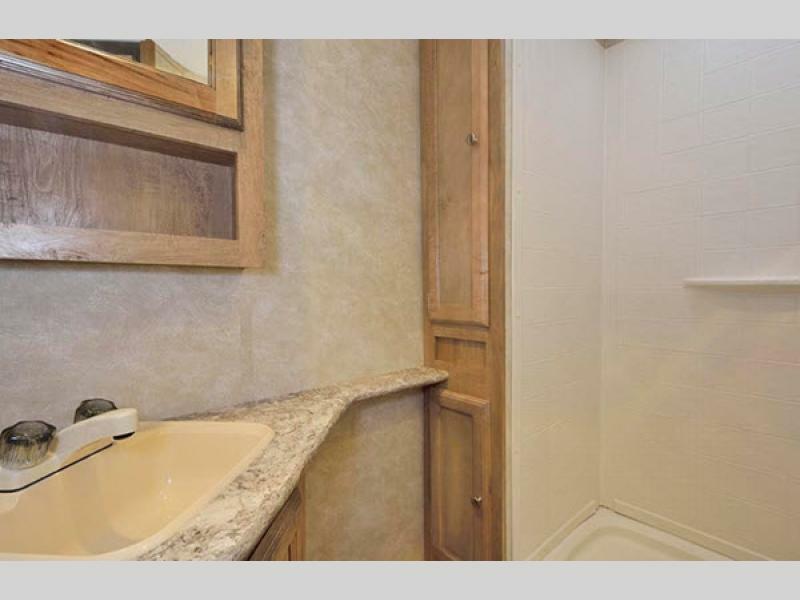 And, best of all, they all come at a price point your pocketbook is sure to appreciate! 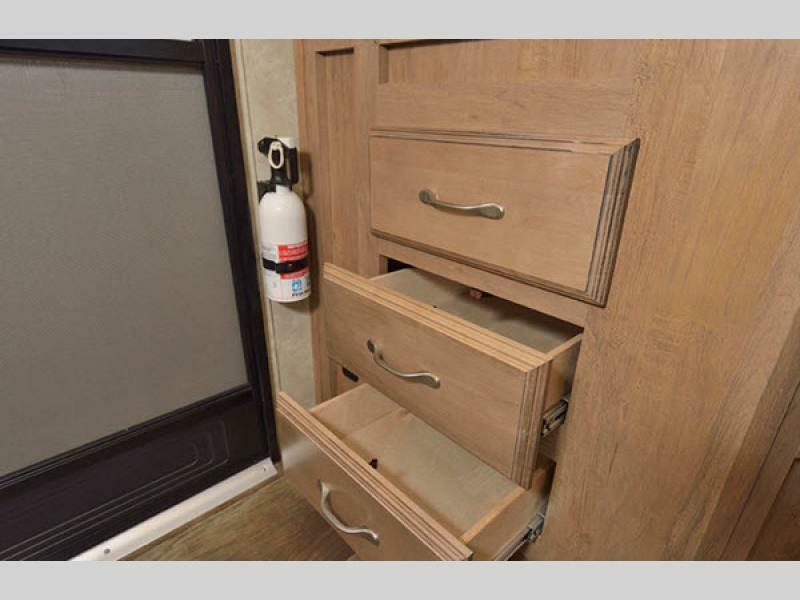 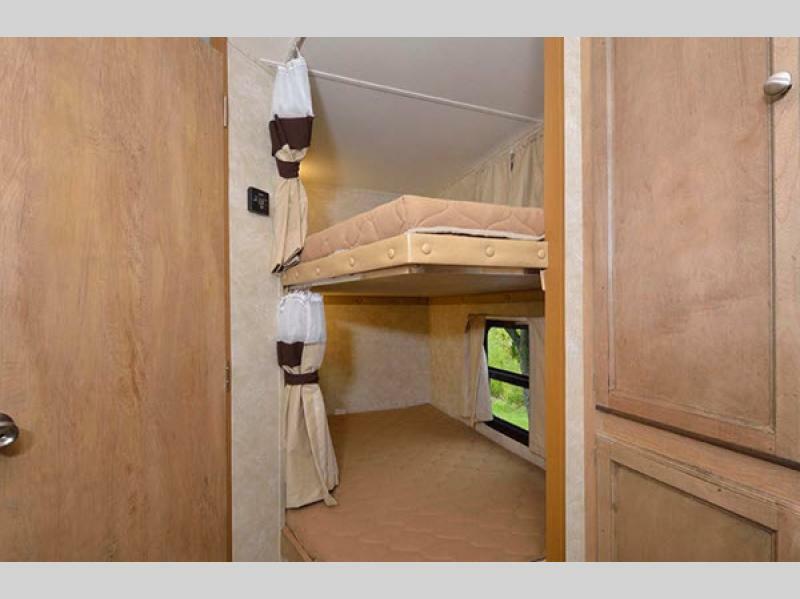 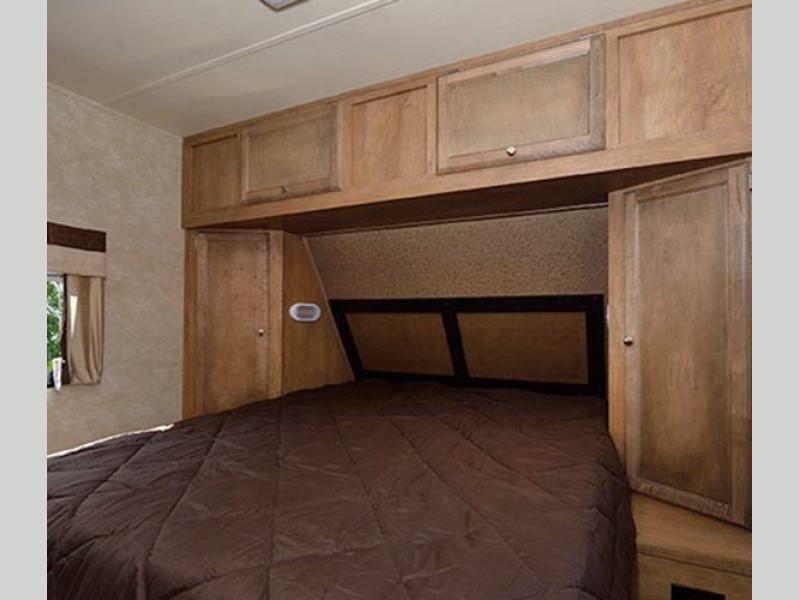 Choose from one of three models currently available each featuring a single slide out for added interior space, sleeping space for 4-9 depending on your choice, and loads of storage so you don't have to leave anything behind! 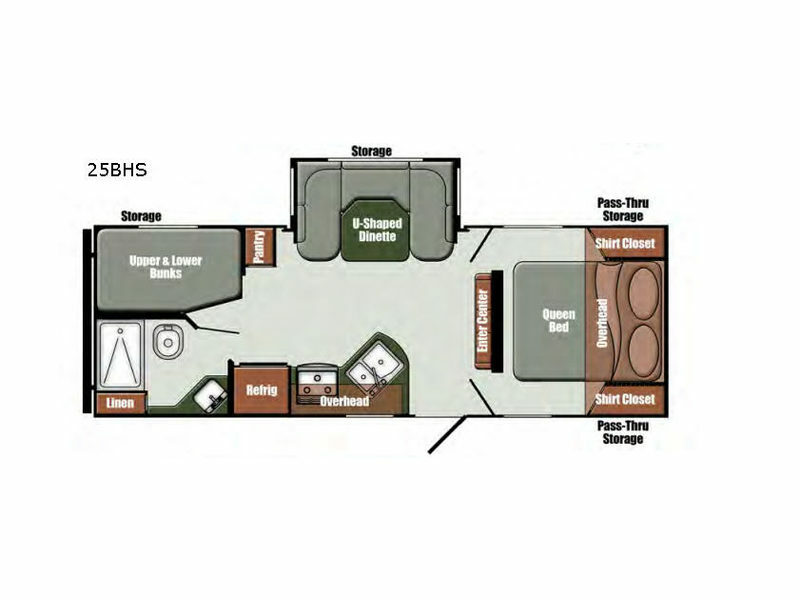 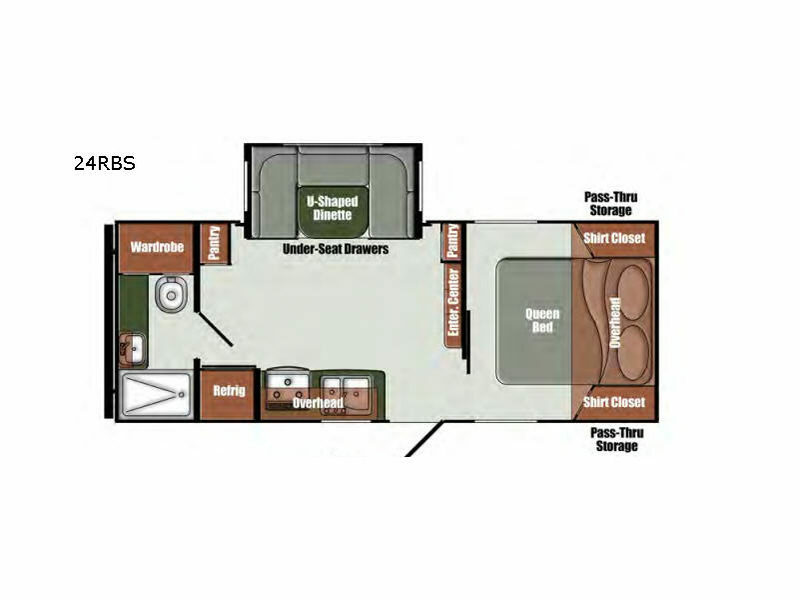 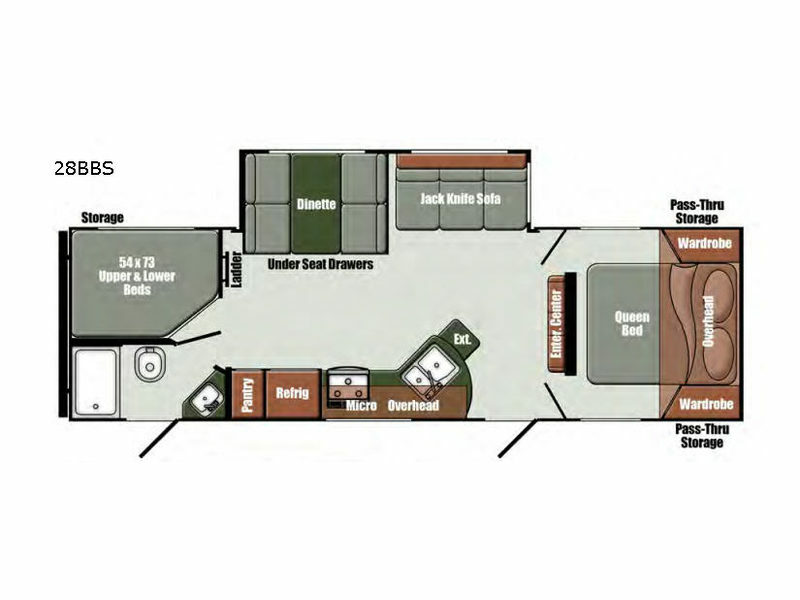 What are you waiting for, come choose your new Gulf Breeze Special Edition Series travel trailer and enjoy!